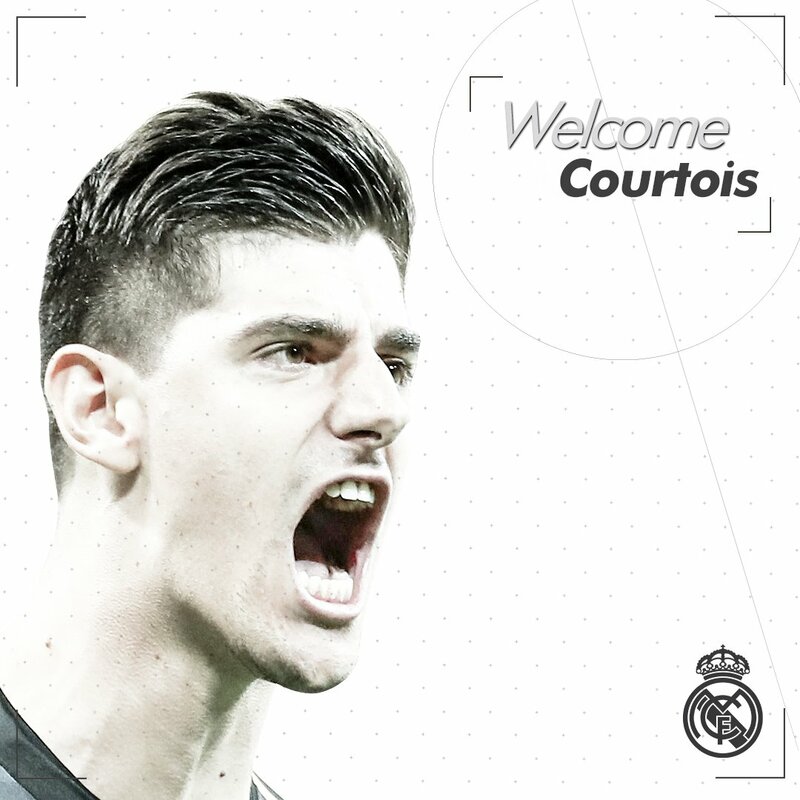 European champions Real Madrid have signed Belgian shot stopper Thibaut Courtois from Chelsea. The 26-year-old is expected to sign a six-year deal and also undergo his medicals before he’s presented at a press conference on Thursday afternoon. Real Madrid reportedly paid Chelsea £35m for his services. Courtois joined Chelsea from Belgian Jupiler League outfit Genk in 2011. He was immediately loaned out to Spanish La Liga giants Atletico Madrid where he remained until 2014. The Belgian goalkeeper helped Atletico win the league in addition to reaching the Champions League final before he returned to Chelsea where he won two Premier League titles and last season’s FA Cup. Thibaut Courtois won the Golden Glove award during the recently concluded FIFA World Cup tournament in Russia after leading Belgium to an impressive third place finish.